The Tomanella plant is a great resource for food and protection from mosquitos. 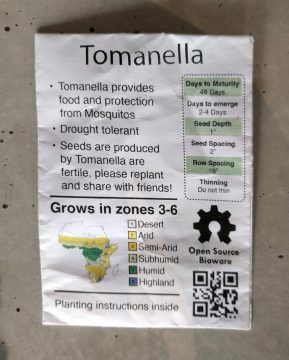 Tomanella is drought tolerant. 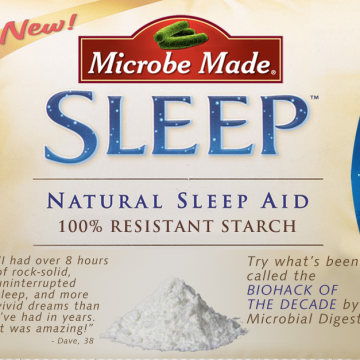 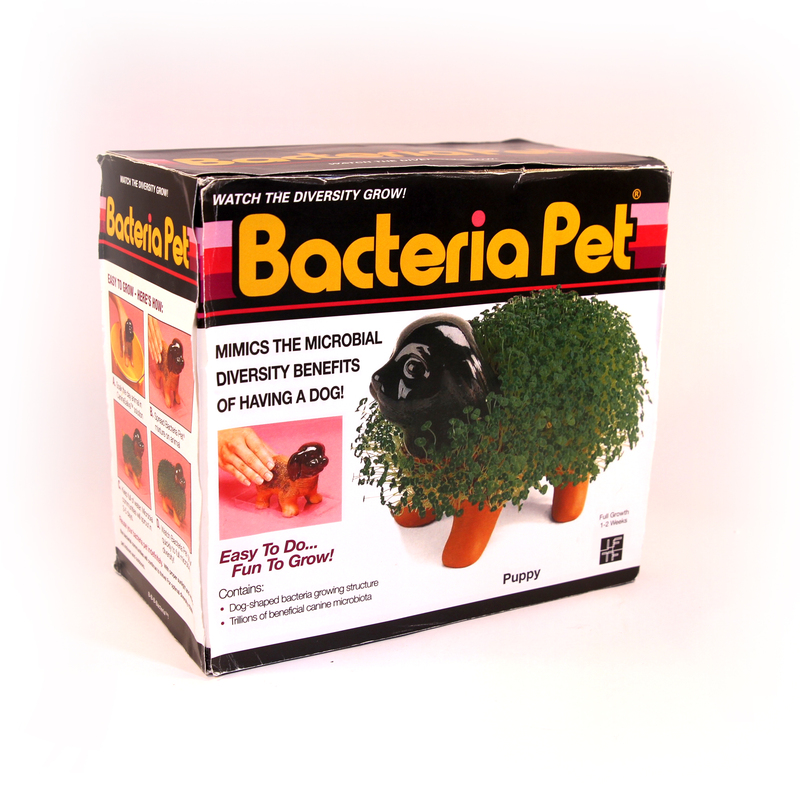 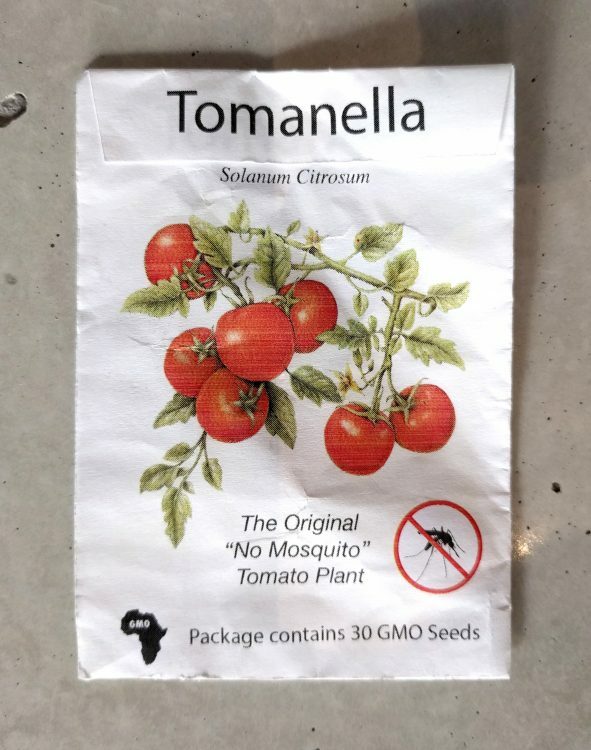 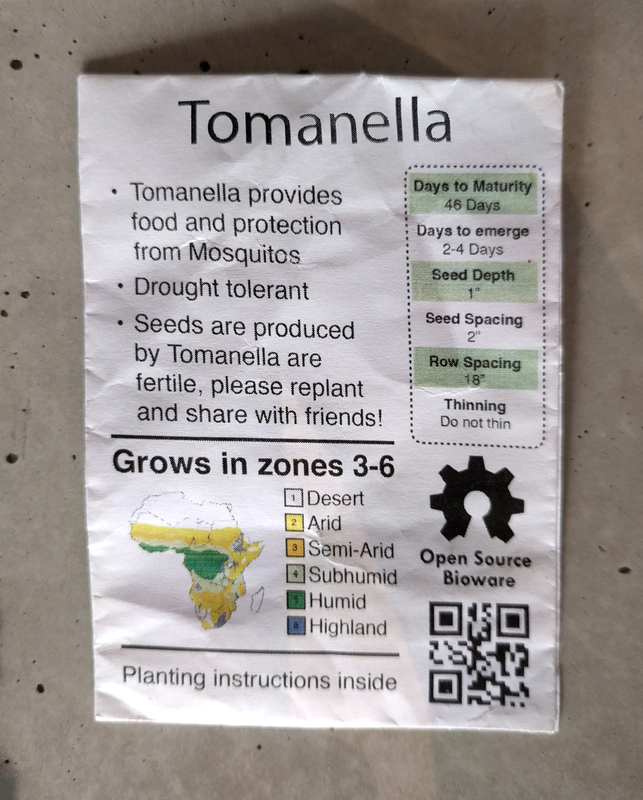 Seeds are produced by Tomenella are fertile, please replant and share with friends!